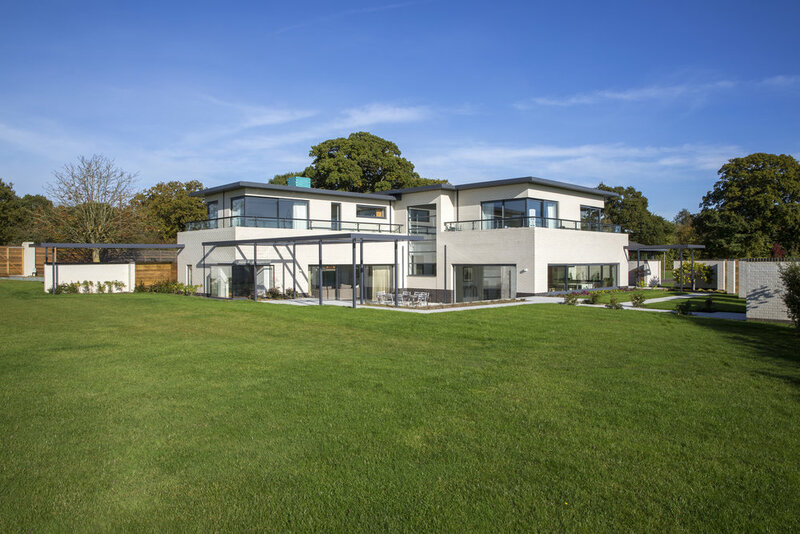 Designed to reflect and sit in its wonderful setting, this exceptional 5 bedroom contemporary house offers light and spacious open plan living. 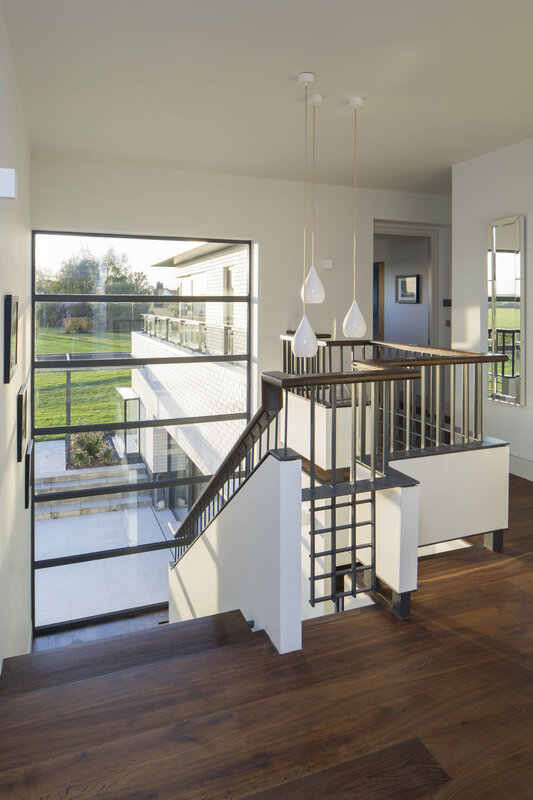 A thoroughly modern take on a country home, the décor is both minimal and elegant, making this the ideal venue in which to escape and enjoy the magnificent views. Be it to film, shoot, host an event or stay, the Lodge offers complete flexibility. Available to hire individually or as part of the entire estate.